Home / News/Punk/Effervescence Records to release Satanic Surfers’ EP “Keep Out !”! 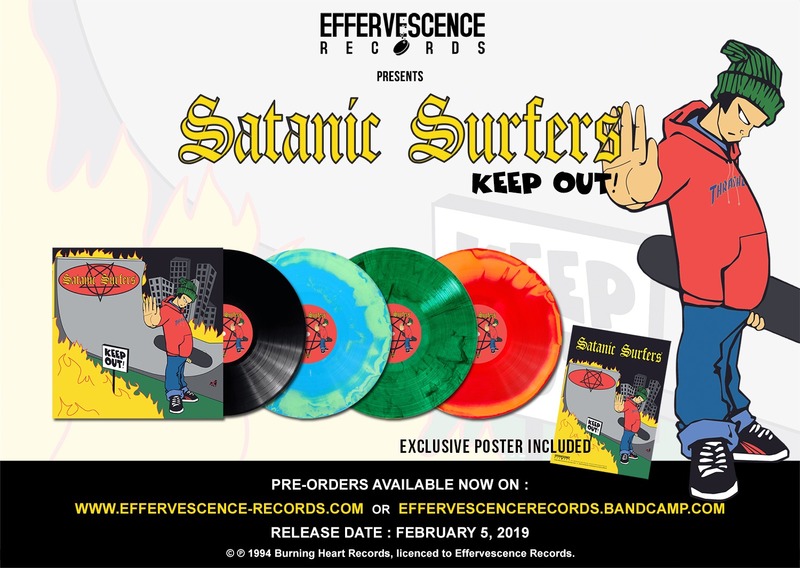 Effervescence Records to release Satanic Surfers’ EP “Keep Out !”! Effervescence Records will release for the first time ever Satanic Surfers‘ EP “Keep Out !” on vinyl! This release will indeed be out on February 5th 2019, and will be limited to 1000 copies (250 of each edition). It will also include an exclusive Satanic Surfers – Keep out poster (limited to the 500 first copies sold). Pre-order now your copy on Effervescence Records’ website! 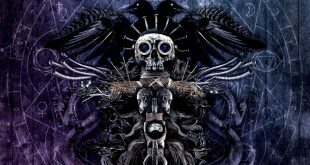 Previous Rockers Milanku return with a mind-blowing fifth album! Next Exist Immortal are back with their video for “Satellites”!